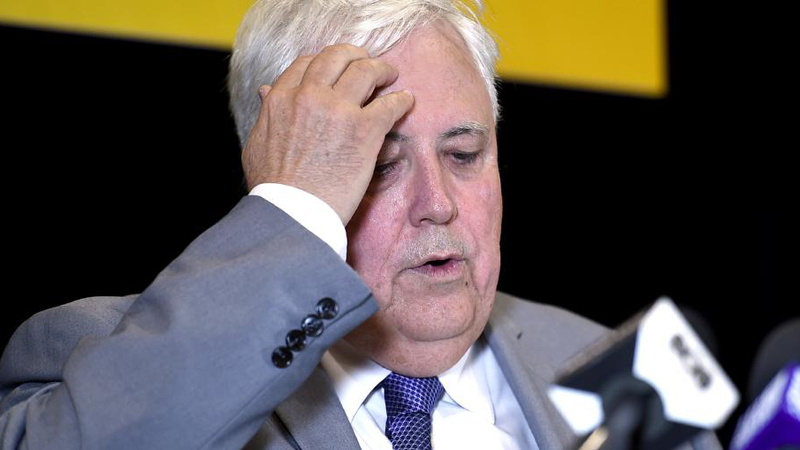 In this post, which I endeavour to update often, I intend to expose Clive Palmer’s lies and hypocrisy. Below is a video from friendlyjordies which I feel is a great start. This post is split into pages to make it easier to read and organise.